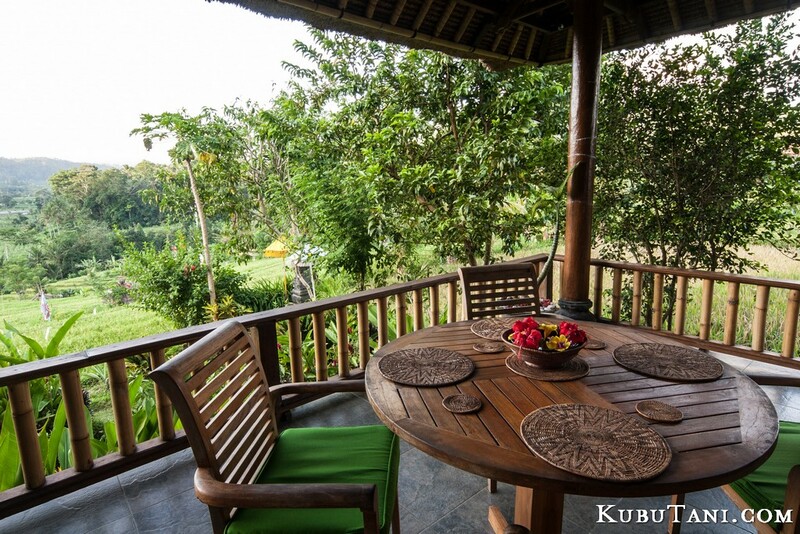 Kubu Tani consists of three beautiful and tranquil villas, overlooking the rice terraces on the edge of a traditional village. 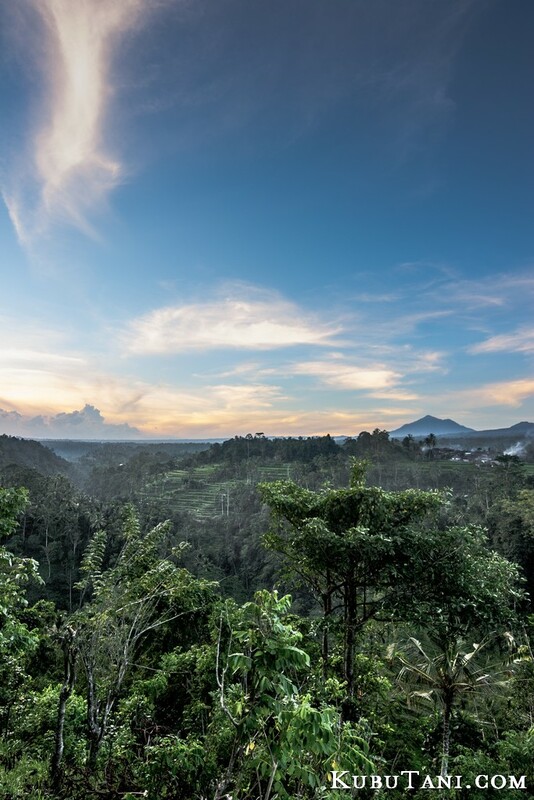 We have the best views of Mount Agung in the entire Sidemen Valley. The villas offer you the privacy of your own home, you won’t be sharing the space with other guests. 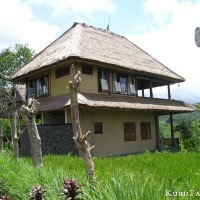 This website describes Lynda and Robin’s villa at Kubu Tani. 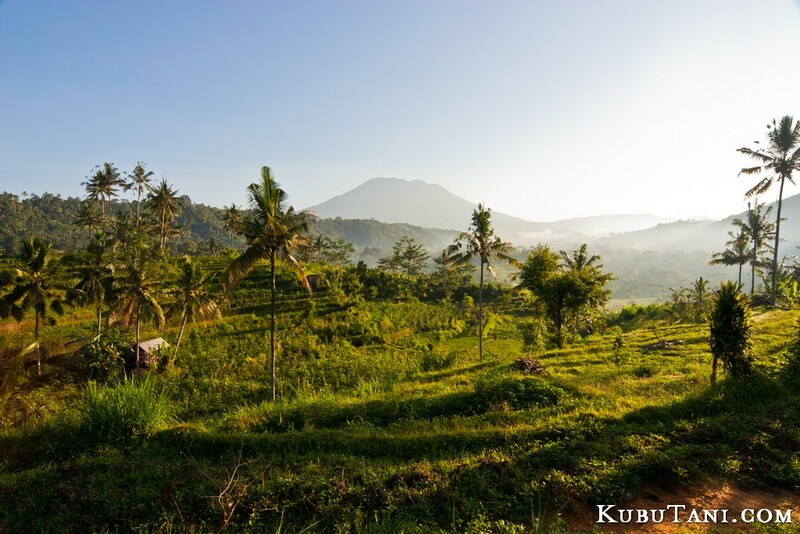 Kubu Tani is situated near the village of Tabola, close to the larger village of Sidemen, in the foothills of Mount Agung. The climate here is cooler and less humid than on the coast. 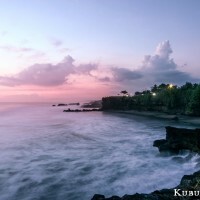 At night there is a pleasant breeze and day time temperatures are around 28 degrees for most of the year. 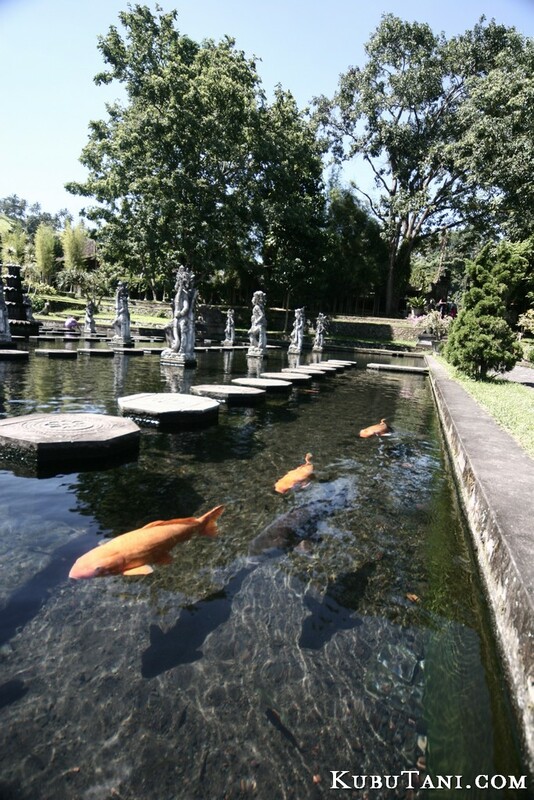 Sidemen is a one-hour and fifteen minute drive from Ngurah Rai airport, near Denpasar. 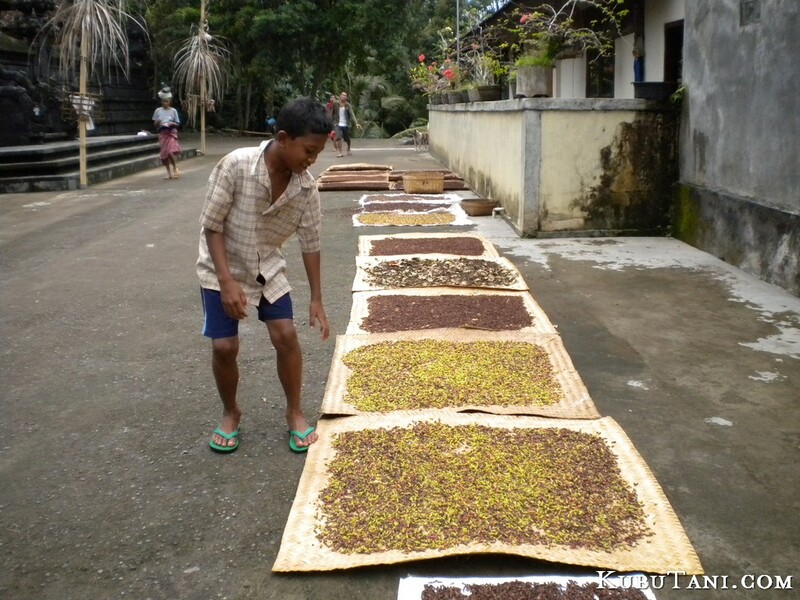 We are also a one-hour drive from Ubud and and a one-hour drive to Amed on the east coast. 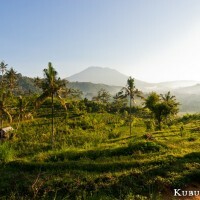 It is fifteen kilometers north of Klungkung which was the capital of the ancient kingdom of Karangasem. 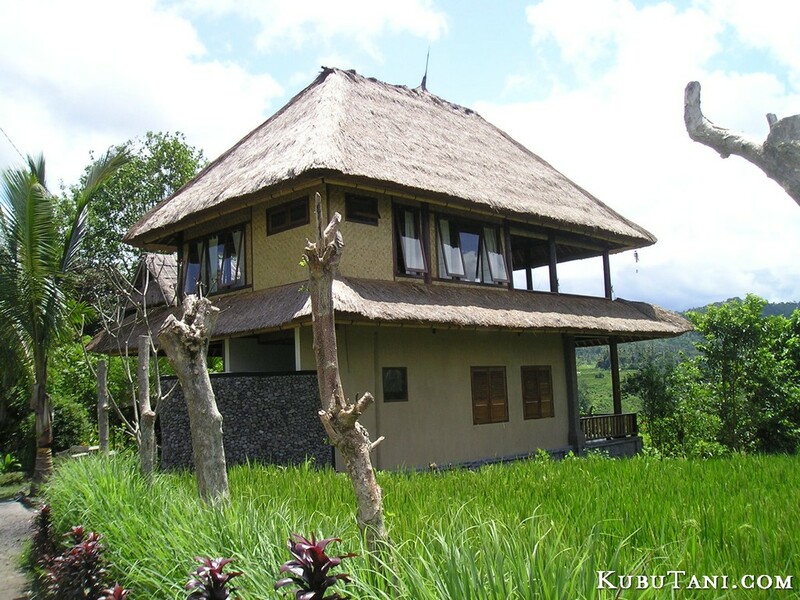 Kubu Tani consists of three villas overlooking a rice-terraced valley. We will describe the first villa which belongs to Canadians, Lynda and Robin. There is one spacious bedroom on the upper level, with a king-sized bed, made even more romantic by the large, circular mosquito net. There is an adjoining bathroom. 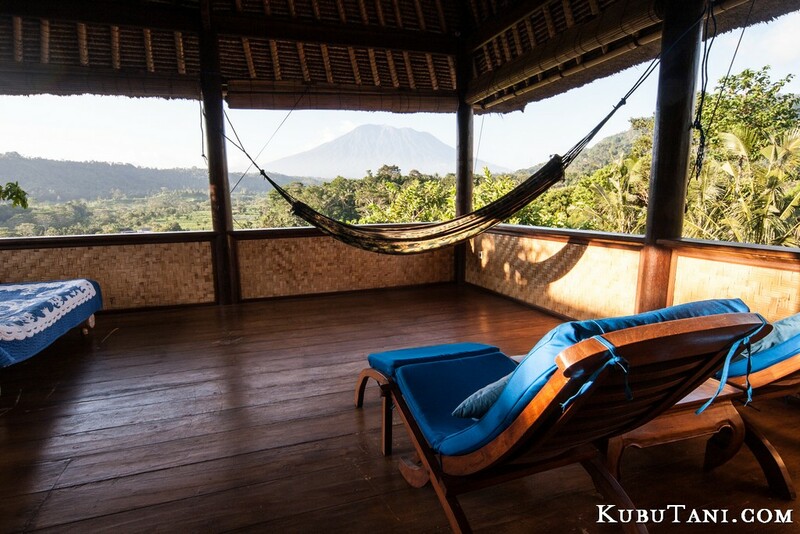 Glass doors separate the bedroom from a large deck that affords fabulous views of Mount Agung. There is a double-sized daybed with mosquito net on the deck that could accommodate children or an extra person. Lounge chairs and hammock complete the leisurely ambiance. Downstairs has a large, open area, which includes the living room and fully-equipped kitchen. Windows and glass doors provide stunning tropical views. The lower deck provides a beautiful location for dining alfresco. 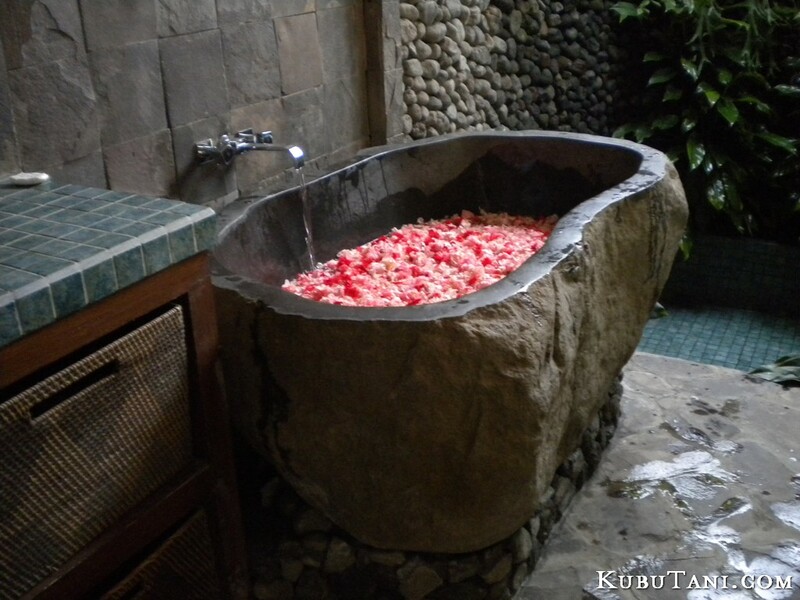 The downstairs is completed by a garden bathroom with open air shower and a bathtub hollowed from a single boulder. There is a knowledgeable English-speaking staff who take great care of you and provide breakfast on the terrace each morning. They can pick up meals and drinks from a local restaurant when requested. They are great cooks and can also cook additional meals upon arrangement. Sheets and towels are provided. There is hot running water, a refrigerator, and a stove with oven. Bulk drinking water is available. If you have a larger party, you can rent more than one villa and all stay in the same area. 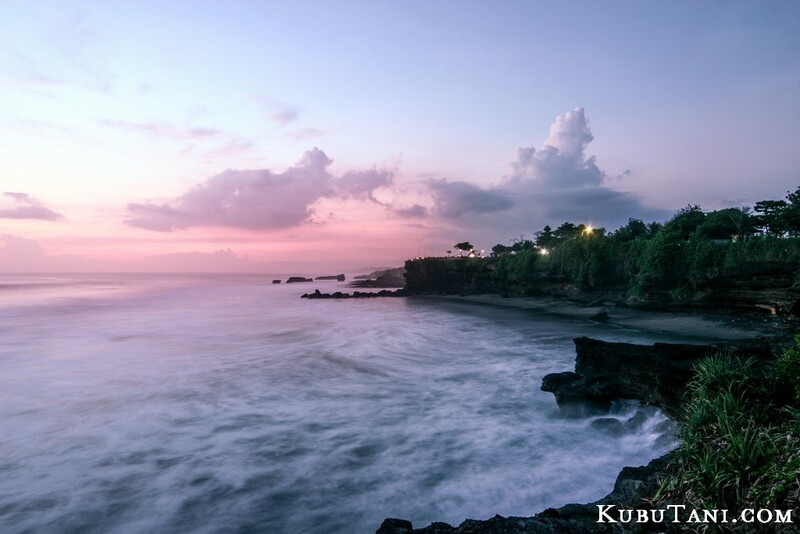 You can arrange to be picked up or dropped off at Ngurah Rai Airport when you book. Guests who want to swim can use either of 2 pools a short walk away. There are also several restaurants close by. There is a laptop available with a modem for guests who wish to use the internet. 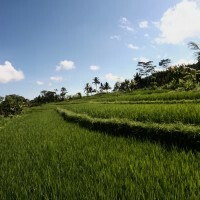 The Sidemen valley is a peaceful, rural environment where you will experience traditional Balinese village life. 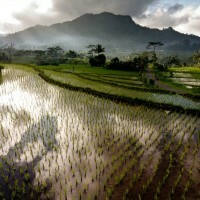 You will see the rice farmers going to their fields at first light or the village women heading to the early morning food market in Sidemen to find choice produce for their families. 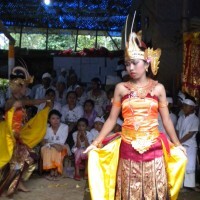 Spirituality is central Balinese traditional life. 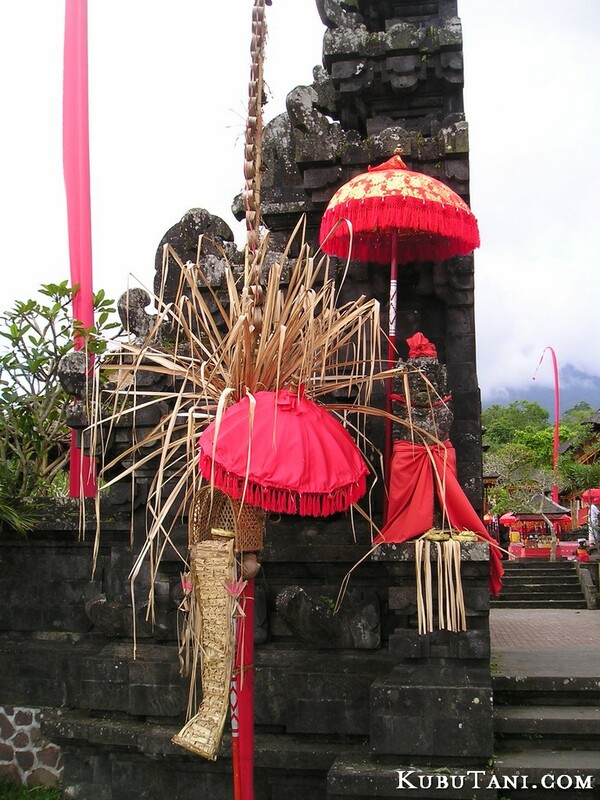 If you are fortunate you may experience the whole village dressed in ceremonial clothing, going to one of the many temples to pray. There are many weavers in the area and if this is an interest of yours you can find out where the weavers make their cloth and buy samples in the local stores. 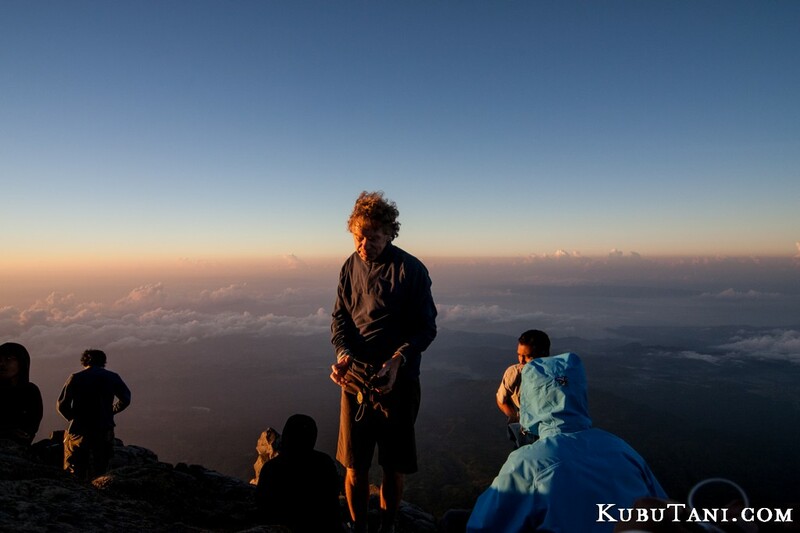 The staff at Kubu Tani can give you the prices for the above activities. It’s off the beaten tourist track and it’s not by the ocean. There are no all-night bars, no Starbucks just down the road, or cool places to be seen hanging out. 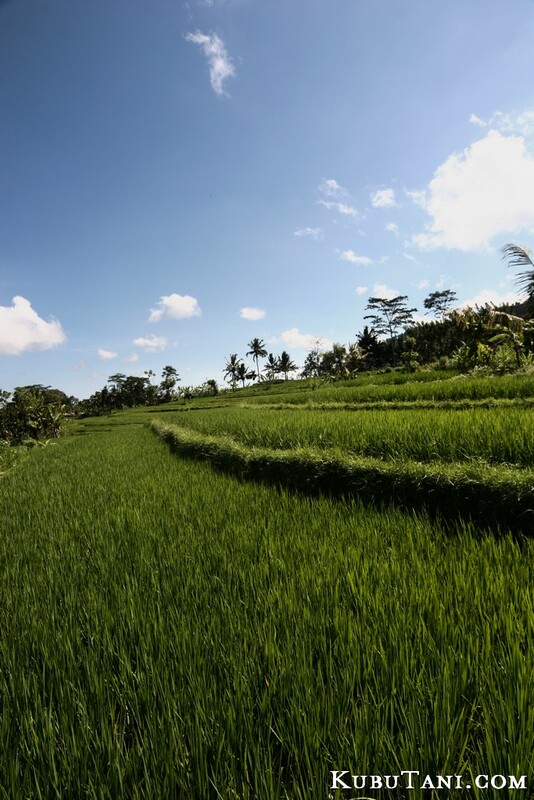 You go to Sidemen for one simple reason: To get away from the tourist hustle and experience life surrounded by natural beauty in small traditional villages in Bali. 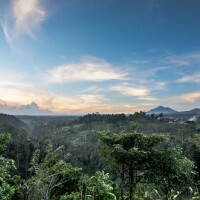 The Sidemen Valley is an idyllic place, in the foothills of Gunung Agung, the volcano that is the island’s holiest and highest mountain and one that dominates life and culture. 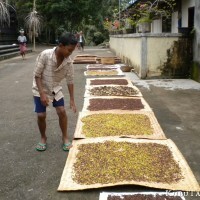 Sidemen village has a population of about 7000, mostly farmers. Sidemen is the largest village in a community spread out over three separate river valleys encompassing a greater population of about 27,000. 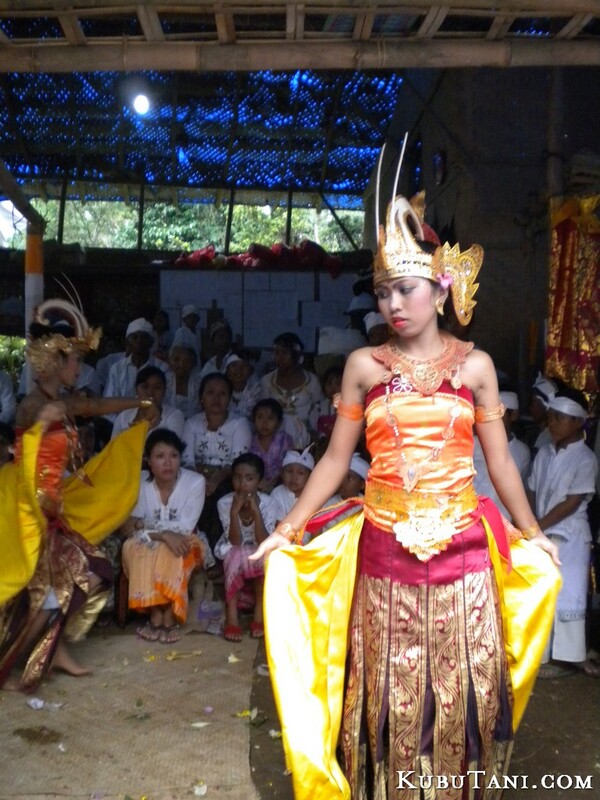 All castes of traditional Balinese Hindu society are represented here, however the caste system is no longer the impediment to a career the way it once was. 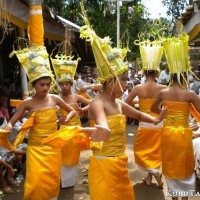 There is also a small Muslim population, descendants of a former soldier in the palace guard who came from Lombok, from a time when the king of Karangasem ruled Lombok. The king ruled from Klungkung and kept a palace in Sidemen. The head man, or ruler, in Sidemen was related to the king. 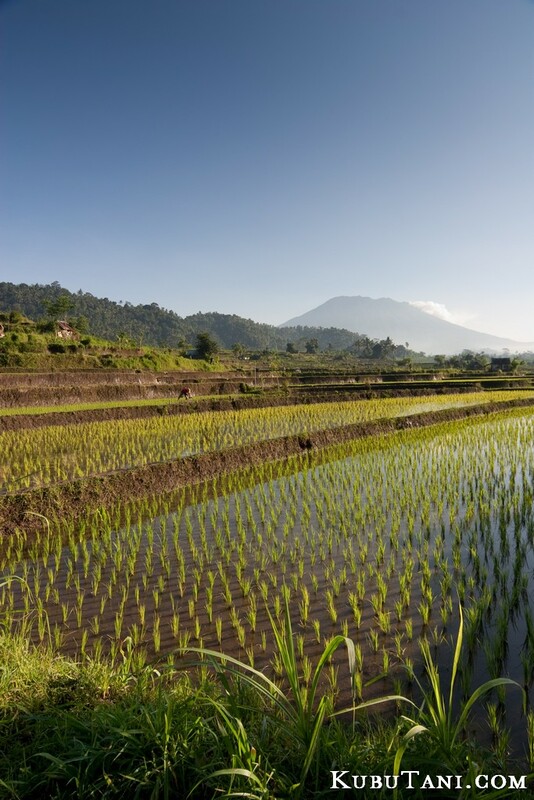 The local farmers still use Subuk, the traditional Balinese watering system for irrigating their rice fields. The area is famous for its stunning scenery and simple, traditional way of life. 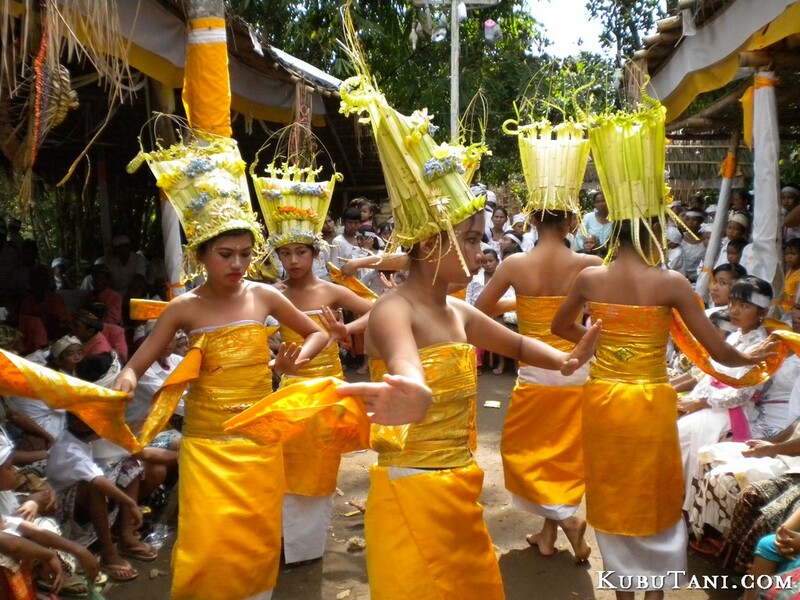 Sidemen has produced masters of Balinese literature and Hindu theology as well as generations of skilful weavers. 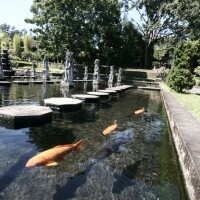 Seventy five years ago the painter Walter Spies moved from Ubud to the Sidemen area to seek peace and inspiration. 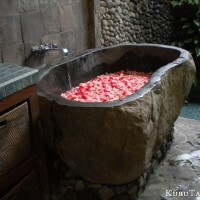 He felt Ubud had already become too crowded. He built a house in the neighbouring village of Isah. He was the most influential foreign artist living in Bali at the time and created dreamlike scenes with lush vegetation and surreal lighting. The same bamboo house was later the home and studio of Theo Meier, a Swiss painter. Another Swiss, ethnologist Urs Ramseyer, used this area as a base for his studies and writing. 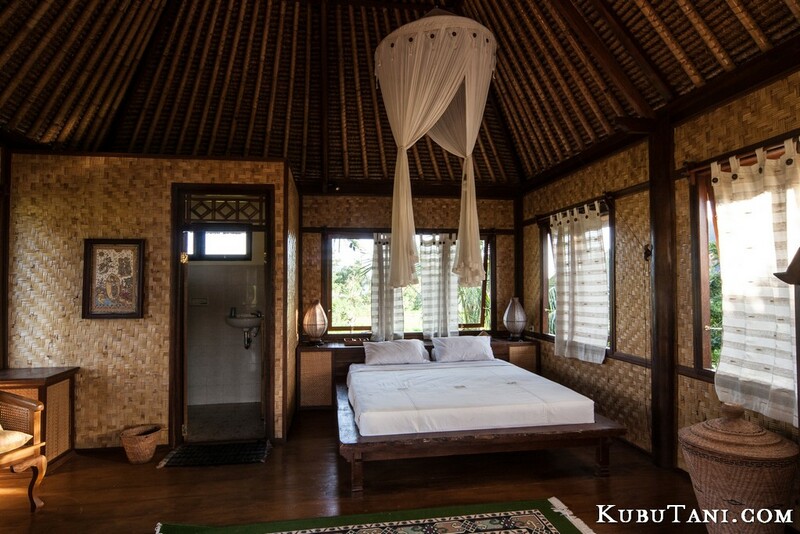 Staying here you find the air fresh and cool, unlike the humid conditions on the coast. The cool climate provides comfortable nights with the lulling voices of millions of birds and frogs. If you are lucky you will be lulled to sleep by soft gamelan music echoing throughout the valley. There are local weavers to visit, where they make traditional ikat and songket weavings. 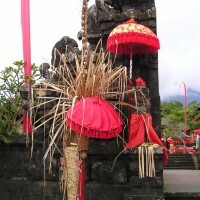 Pura Besakih, the holy temple complex, or mother temple of the Balinese religion and culture is only half an hour’s drive away. 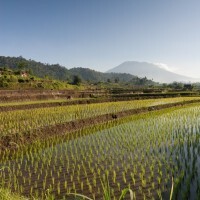 There is fine walking through rice terraces with mountain views right from the door. 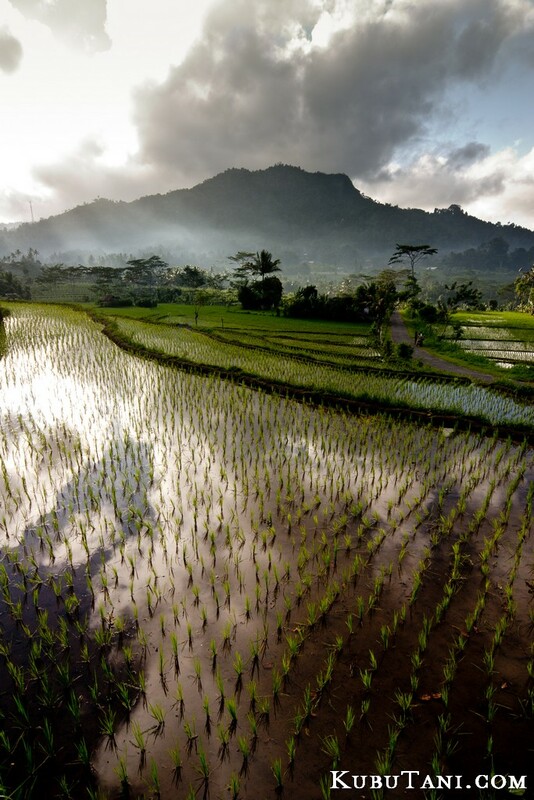 The gentle paths let you stroll through paddy fields, groves of bamboo, salak, cacao and coffee, shaded by trees bursting with flowers in all shades of purples, reds, blues and orange. 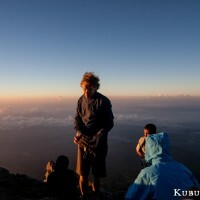 This is also trekking and rafting country and it’s an ideal base from which to climb the 3,142 meter Gunung Agung and experience sunrise on the holiest place on the island. Most of Sidemen’s accommodation is found around Tabola. 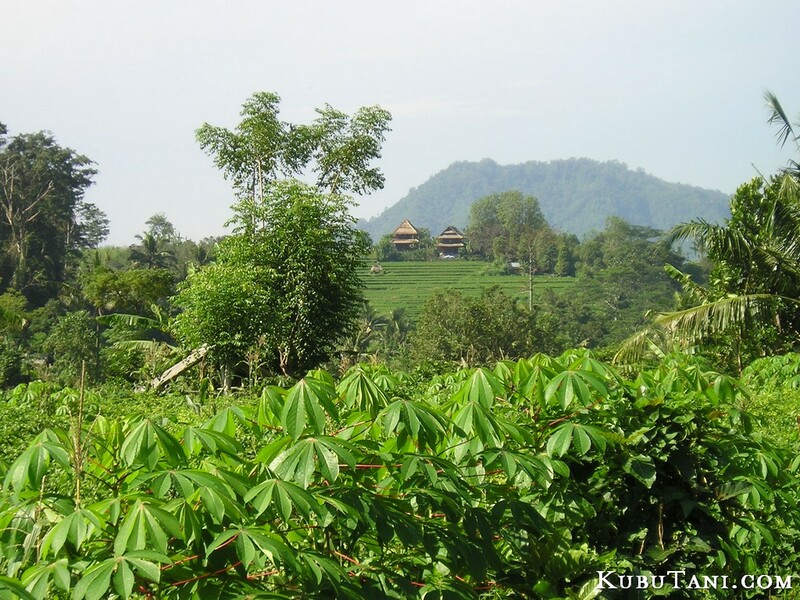 This peaceful village is located at the end of a little road starting on the left side of Sidemen’s main road as one heads north from Klungkung. To find it, follow the signs leading to the hotels and losmen. 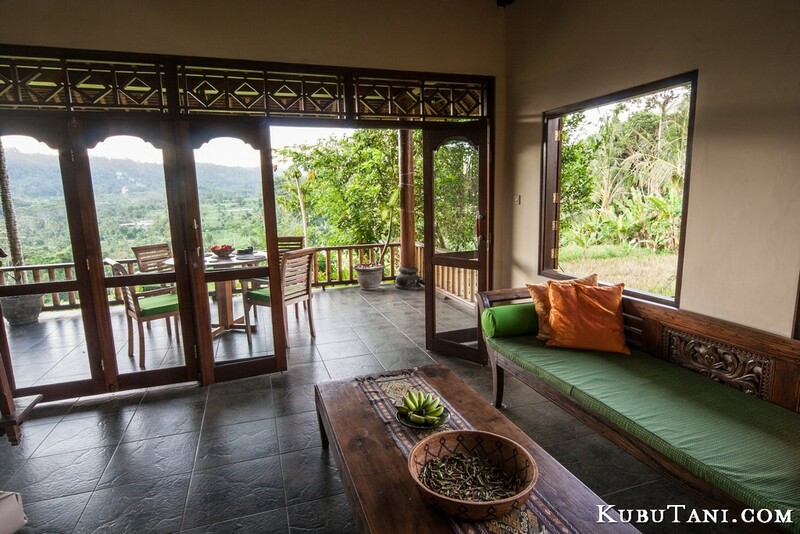 Some of the pondok wisata or homestays once belonged to the wives of the local prince. 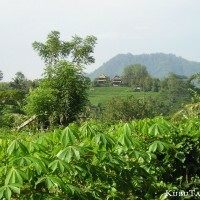 We, of course, would like you to stay at our home at Kubu Tani, breathing the scent of the night jasmine as the sun sets. 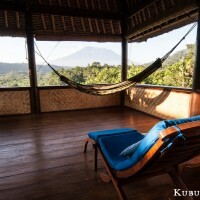 In the morning you will wake to one of the best views of Gunung Agung in the entire valley. We know you will be mesmerized by this magical place and will want to stay forever! 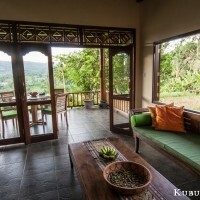 Rates for Lynda and Robin’s villa, including breakfast and taxes, is 650,000 Rupiah per night or approximately $55.00 US. There are extra charges if there are more than two people. If you stay 3 nights or more its 550,000 RP per night for two people. Prices are subject to change. Please check when you book. 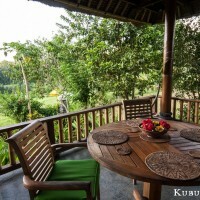 Ask for Lynda and Robin’s Villa at Kubu Tani.